We use bank-strength, industry-standard security. 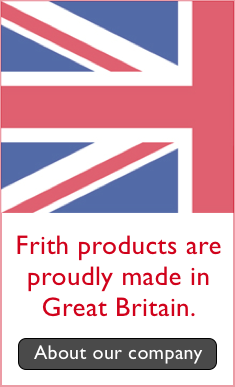 No Francis Frith customers have ever reported fraudulent use of a credit or debit card as a result of purchases made online with us. When the padlock appears in your address bar, you know you can trust that the information you transmit to us is safe and secure. We do not store your credit card information. When you enter your credit card details, your transaction is authorised and we immediately destroy the information. There is no risk of it being stolen from our systems, since we do not keep it in our possession. We use secure-server software which encrypts all your personal information including credit or debit card number and name and address. The encryption process takes the characters you enter and converts them into bits of code that are then securely transmitted over the Internet. In the event of unauthorised use of your credit or debit card, most banks and card issuers either cover all the charges or may limit your liability to just £50.00. In the unlikely event of unauthorised use of your credit or debit card, you should notify your card issuer immediately in accordance with its terms and conditions.